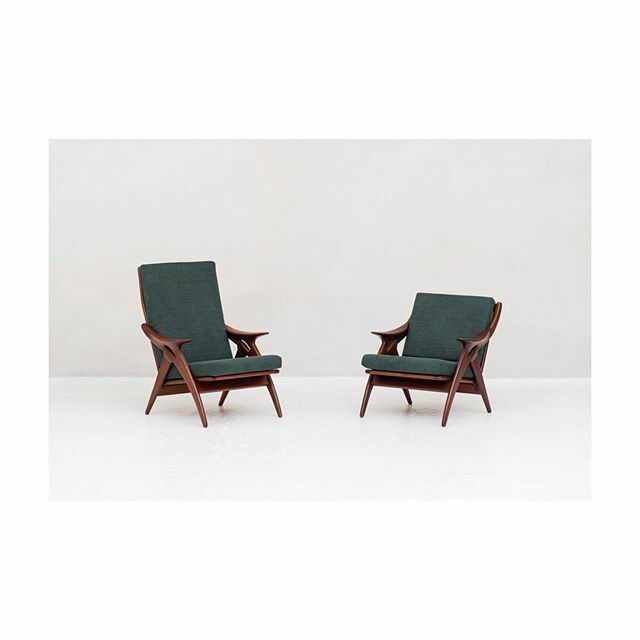 ♻️ Set easy chairs produced by De Ster Gelderland in the Netherlands around 1950. Beautifuly shaped design also reffered to as ‘the knot’. 🏳️Check our website for more new updates.